The Omnipure E5515-P is a 1 micron Carbon Block Lead Reduction Water Filter with Phosphate Scale Inhibitor. The Omnipure E5515-P Carbon Block Scale Inhibitor is a replacement filter body engineered with a universal cap designed to affix to existing permanent heads. The new E-Series was designed for customers that are using existing permanent heads but would like an alternative to the replacement bodies offered. The main benefit of the E-Series is price-to-performance value. The Omnipure E5515-P features a friction welded cap, multiple o-rings for a weepless connection, durable polypropylene body and high grade filtration media. The Omnipure E5515-P Water Filter is ideal for use in commercial beverage and food service applications. 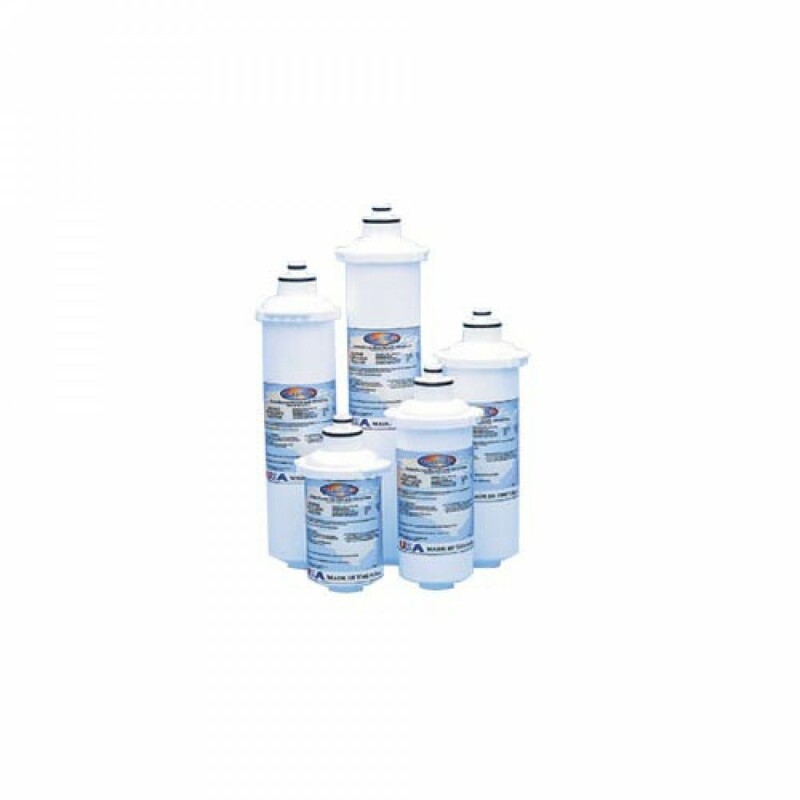 The Omnipure E5515-P GAC lead water filter and phosphate scale inhibitor is a 1 micron granular activated carbon block filter used to reduce cysts, lead, scale, taste, odor and chlorine.